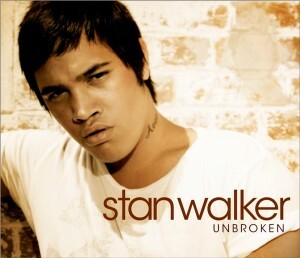 We made mentioned of one little issue with the new Stan Walker clip when a little snippet of it appeared a little while back… Given he spends much of the song singing about being ‘Unbroken’, you’d think that he’d be looking a little happier. In reality, he looks downright miserable. He’s walking the streets of Melbourne, taking in some of the sights, and though there’s no denying he’s got an incredible voice, we’re left a little underwhelmed by the track itself.